Description: It is a lightweight CD / DVD / Blu-ray disc burning software with most common features. Includes the ability to burn files/image to disc, create an image from disc, drive info, disc copy, image file conversion (e.g. ISO -> BIN/CU), and erase rewritable. 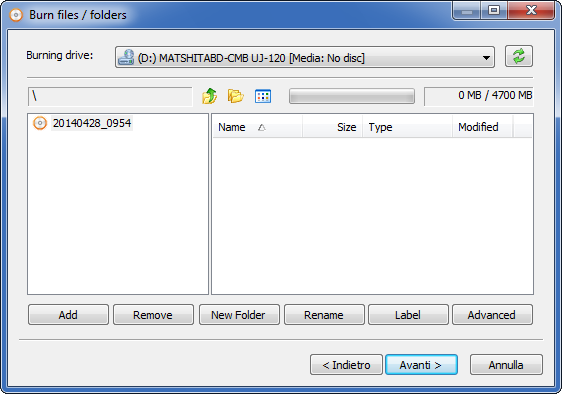 Can also burn audio files (MP3, FLAC, APE, WMA, and more) to audio CD.